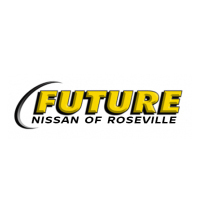 Wildfire relief employee pricing on new vehicles and delayed payment options available now! Individuals and businesses whose vehicle(s) were damaged or total loss in the designated areas of California due to Wildfires beginning in November 2018 are eligible to receive Nissan VPP Employee Pricing on any new Nissan vehicle. Individuals and businesses whose vehicle(s) were damaged or total loss in the designated areas of California due to Wildfires beginning in November 2018 are eligible to qualify for Special 90-Day DElayed Payment Option on all new vehicle purchases excluding GTR.